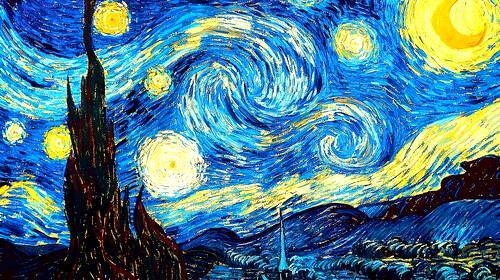 We often have a significant amount of historical knowledge of famous people, like Vincent van Gogh. Then again, like the "Fractured Fairy Tales" of the "Rocky & Bullwinkle Show", even the life of Mr. van Gogh can be fractured. Lampooned perhaps. After all, everyone enjoys a good pun now and then. "I dream my painting, and then I paint my dream." ~ Vincent Van Gough. "A picture is a poem without words." ~ Horace. "Art enables us to find ourselves and lose ourselves at the same time. ~ Thomas Merton. "Every child is an artist. The problem is how to remain an artist once we grow up." 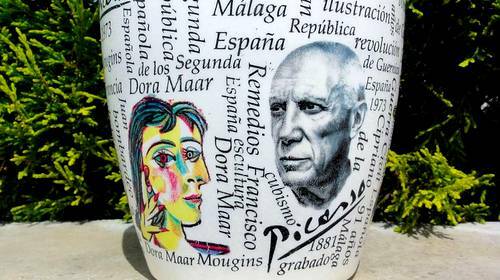 ~ Pablo Picasso. "Art is the only way to run away without leaving home" ~ Twyla Tharp. "Art is never finished, only abandoned." ~ Leonardo da Vinci. "Love of beauty is taste. The creation of beauty is art." ~ Ralph Waldo Emerson. "Creativity is allowing yourself to make mistakes. Art is knowing which ones to keep." ~ Scott Adams.